With Kitchen, Living Area, Bedroom, Bathroom – 2 night minimum. 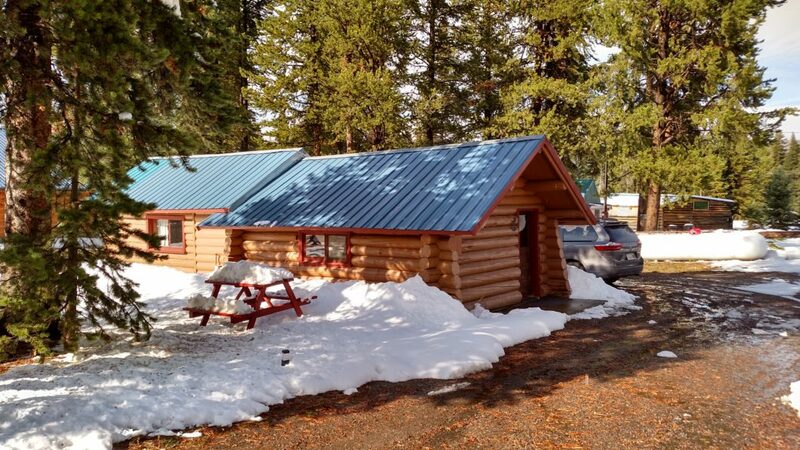 Built in the 1960’s this little cabin in the mountain is perfect for someone wanting to make a home base with separate rooms. Queen size bed in the back room. Small couch in the living room with twin size hide-a-bed. Recommend three night stay!